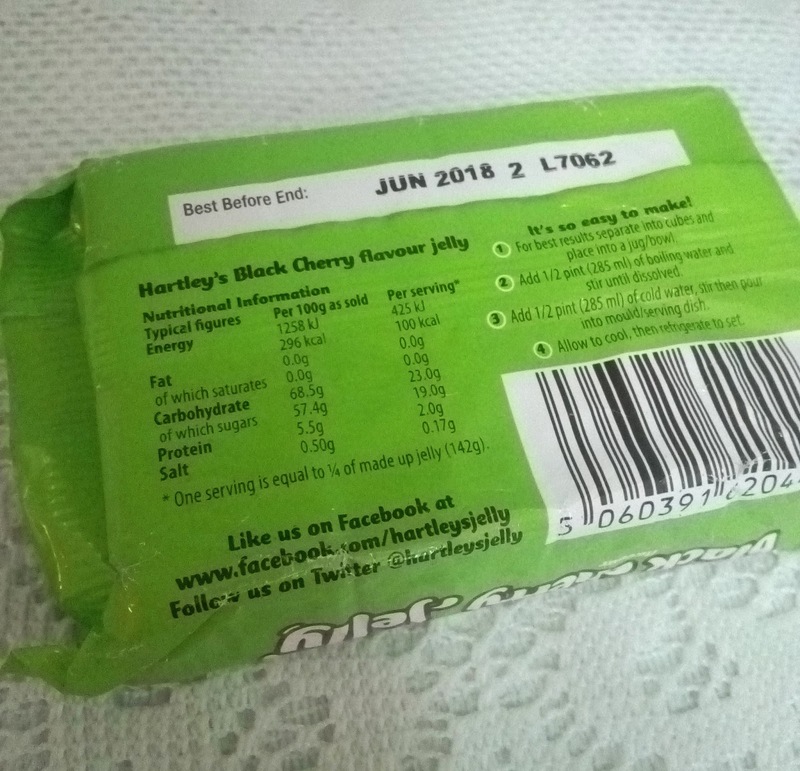 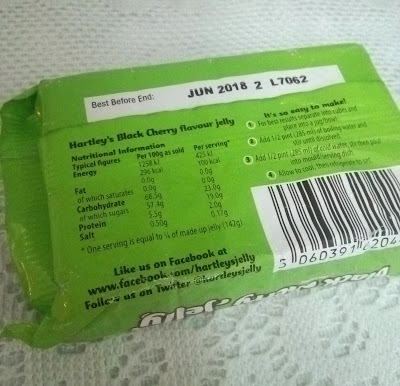 I love black cherries so when Hartley's launched the NEW Black Cherry Jelly, I got my hands on some from the supermarket. 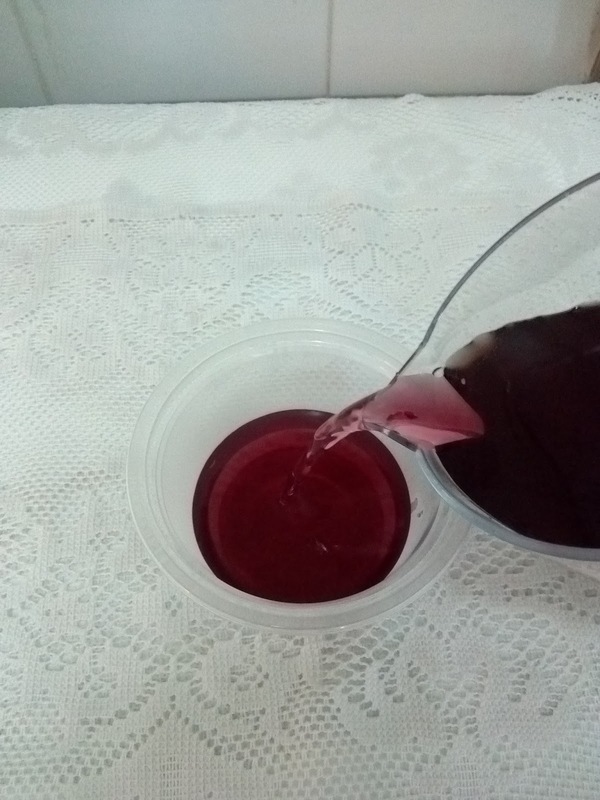 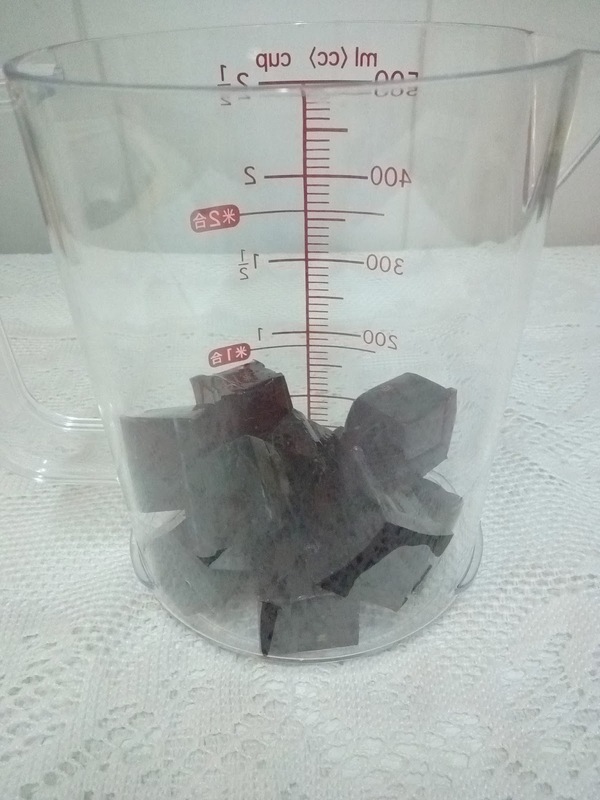 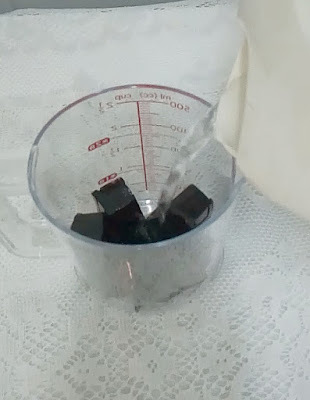 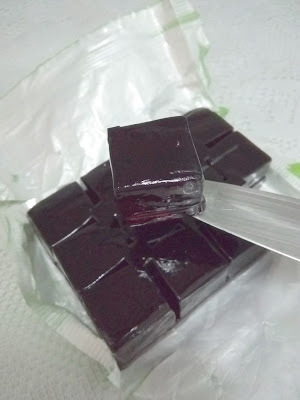 You make them in the normal way by adding boiling water and stirring it until it dissolves then refrigerating it. 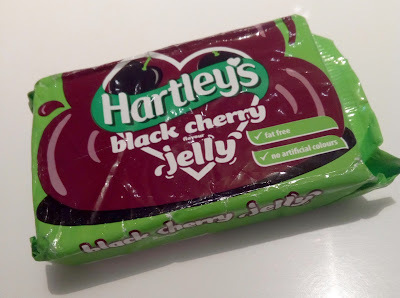 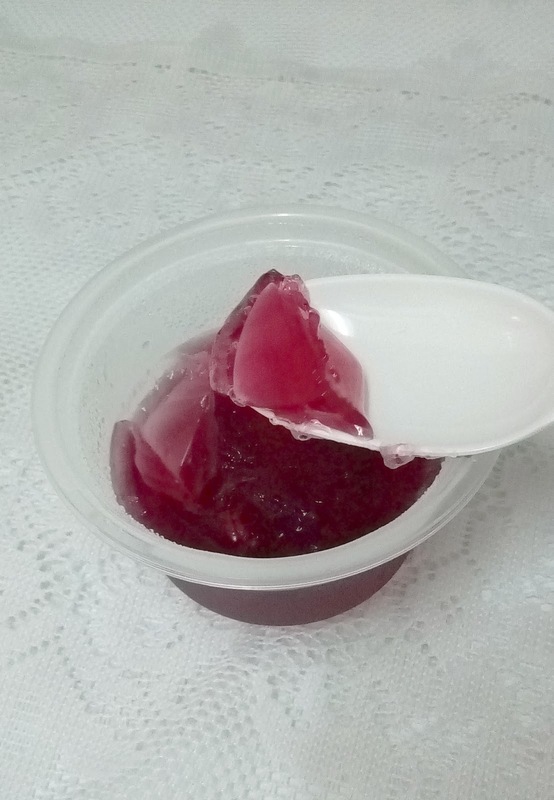 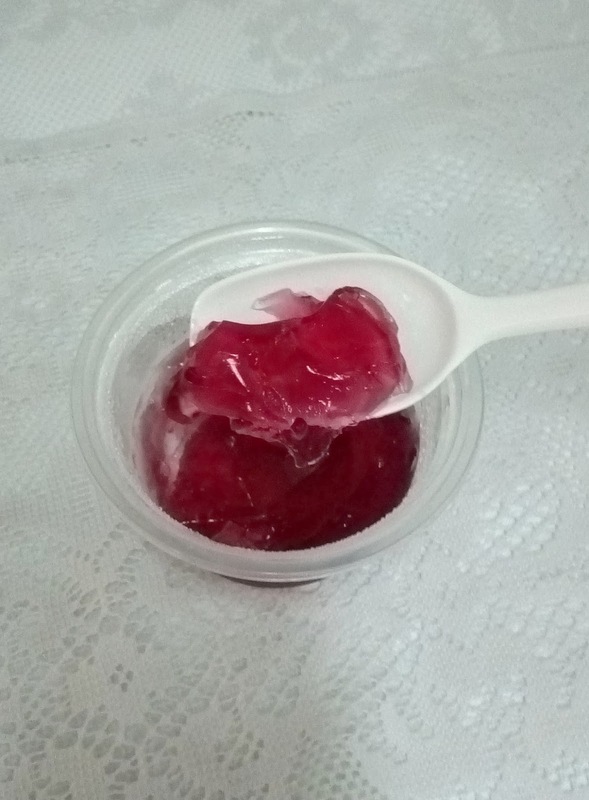 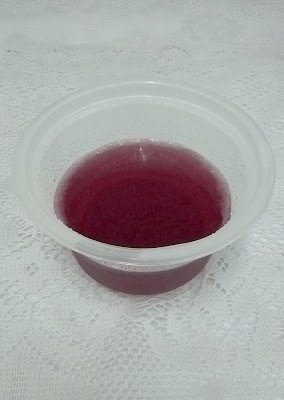 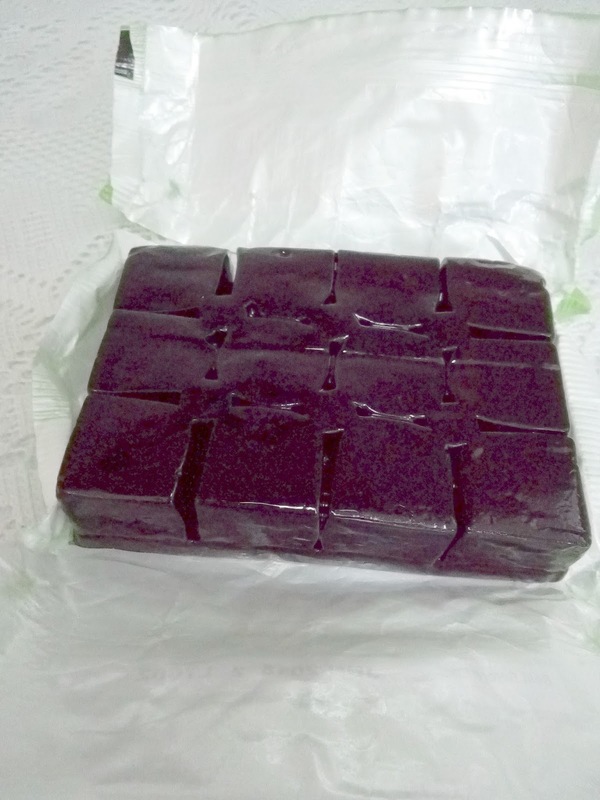 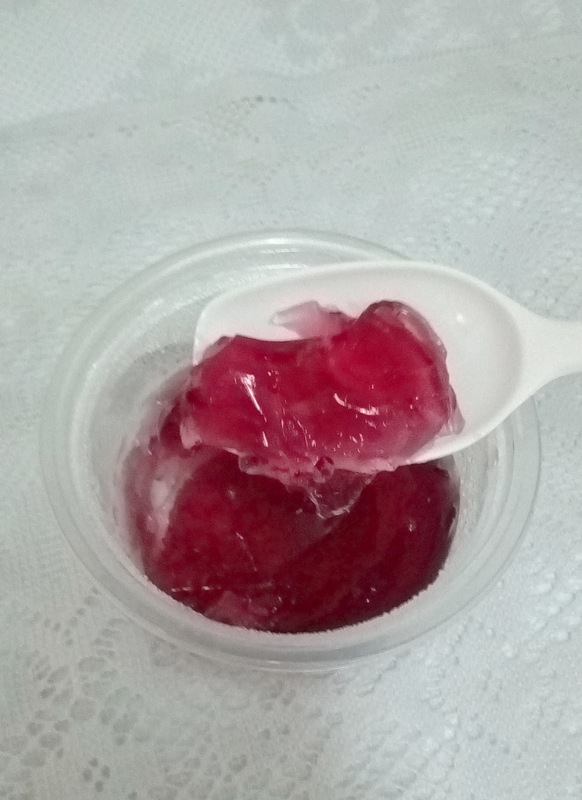 The taste of this black cherry jelly was really good and the black cherry flavouring was not too artificial.